A school full of pups, an enormous hamster in the classroom—what happens when pets come to school? And what adventures are in store for siblings separated by school for the first time? I’ve got three books that are sure to ease the transition to school and become class favorites. Submit a comment to the blog by 11:59 pm EDT Sunday, August 23, 2015, to tell me which of the contests and freebies below are your favorites. If your name is randomly chosen from the comments, these books will be yours! 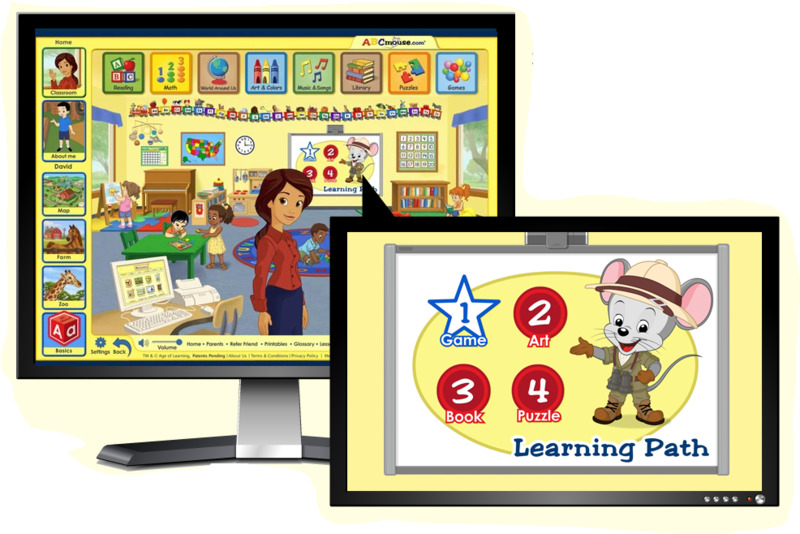 I’ve got some big news for you: ABCmouse now has first-grade content! And like ABCmouse’s preschool, PreK, and kindergarten curriculums, the first-grade content is absolutely free for schools! Want help with proper nouns? Check out the Grammar Kingdom. Need base 10 addition support? Turn to the Strong Brothers. The first-grade content supports standards and covers ELA/reading, math, science, social studies, and more in a way that helps kids love to learn. To check it out, you need to register at ABCmouse.com/schools. Liquid glue, glue sticks, glitter glue, display boards, adhesive letters—wouldn’t it be wonderful to have your classroom stocked with these? Then enter the Elmer’s Makes Learning Stick sweepstakes! You have two more chances to win an Elmer’s prize pack worth $250. Plus scroll down on the site to check out the free resources for fun-filled learning for preschool through grade 6. This is one of my favorites: “The Science of Slime” for grades 1–6. It lets students get gooey while learning about polymers and addressing literacy and math standards. Click here. Storytime meets STEM with these Motivation Vocabulary Card Sets that teach math and science from a kid’s point of view. Research shows that knowing the vocabulary deepens students’ understanding of math and science. The cards provide clear and simple definitions as well as representations of the terms. 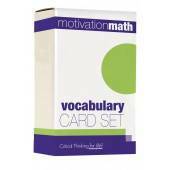 Plus each card set includes a free Word Play Activities book for teachers. Learn more and request a free school sample here. Did you know you can get award-winning, online K–6 math activities to supplement your lessons for free? Matific has thousands of standards-aligned interactive activities that reinforce math concepts, a teacher dashboard to track students’ progress, and full-length lesson plans. Sign up by September 30, 2015, and you’ll be automatically entered to win prizes that include $25 Amazon gift cards, a Chromebook, and a $500 Amazon gift card! Learn more here. Don’t forget to submit a comment for your chance to win the books! Absolutely love the Elmers contest and their site is excellent. Would love to win. The Matific website looks amazing! I will definitely be checking that out for extra practice in my classroom. The Matific website is really cool. I’m excited to use the videos and worksheets. 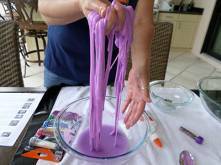 I love slime and it was nice to see the science background download thanks to Elmer’s Glue. I see the new book Maple and Willow, how sweet and a good connection for the upcoming first day of school. I have students who have to help siblings and vice versa. It shows the strength of the family. I’d love to win the picture books, especially the hamster and Maple & Willow. Thanks for informing us about all these cool sites, too. Was difficult to decide which freebie I liked this month-all where great!! I requested several samples from the Math Motivator site- but I think my students will love Matific. Both are great resources for new and not so new teachers. I signed up for the Matific website. It has many wonderful resources. I am off to check out that matific website now! Plus, I would love those books! I’m a second year teacher who still needs to grow my library a lot! I am so excited to see these three books being highlighted. As a kindergarten teacher, fun books about starting school are always a treat. When they are tied into family pets, the wonder and excitement builds. My kids would love to have a hamster as a class pet, but we stick with our hermit crabs because, as we can see from this new book, furry friends can create incredible adventures. I’ve been reading about Willow and Maple and think they need to become our new friends as my Florida kinder-bears learn about the seasons. My kinders love ABCMouse.com. I know our first grade teachers will love knowing they will be able to continue the practice and fun in learning this year. We are a S.T.E.M. classroom. My favorite contest is the Motivation Vocabulary pack. Wow! Love all these ! The books would be a fabulous addition for my library, already use ABC Mouse for K looking forward to using it with my 1st graders, and then the Matific site looks very useful! All of these resources look fantastic. 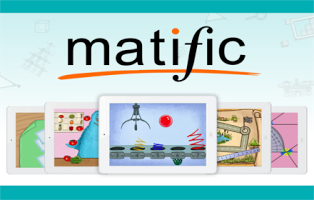 I am new to fourth grade this year and plan to check out the matific site! I would love to win a copy of those three books! 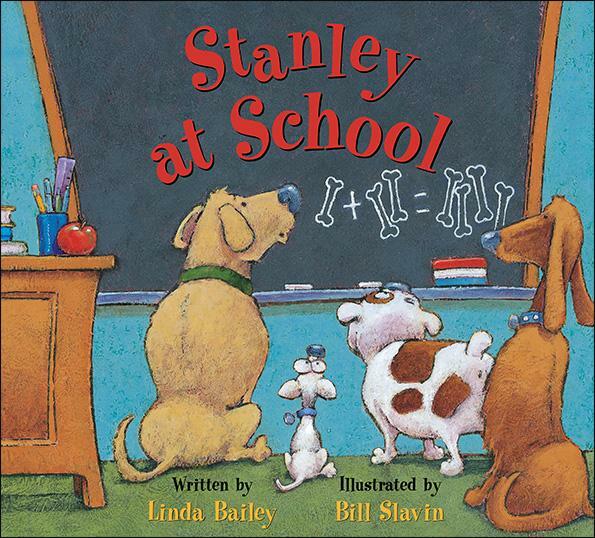 I love School Has Gone to the Dogs because sometimes no matter how hard you try, you get a doggy day ! I have never heard of Matific before. I will be checking it out. Seems terrific. I like the vocabulary cards. Anything that can build academic vocabulary is a plus. The nice thing about my students reading about animals is they will sit and read the whole book.